As a makeup artist for over 15 years, I have worked with a wider range of brands, textures, and formulations on a multitude of beautiful faces. As I took my experience and passion to new heights, makeup brands were doing the same. Airbrush Makeup came onto the market in the early 2000s and quickly became a product of wondrous proportions. It is, by far, the only foundation I keep in my arsenal. It has stood the test of time, perspiration, [happy] tears, and even the most stubborn of pigmentation. This fine mist of pixelated foundation provides the appearance of a flawless, camera-ready complexion that lasts up to 14 hours without fail. As brides abound for this state-of-the-art makeup, the benefits go beyond the veil. The buildable coverage that airbrush makeup provides is superior in camouflaging a bevy of skin imperfections including acne, bruises, and scars and is ideal for concealing tattoos. The color options are endless as each application is blended to perfectly match your skin tone. Its hypoallergenic formula is perfect for all skin types and the cool mist is great for reducing redness and sensitivity. Airbrush makeup has been used by celebrities in Hollywood and the fashion industry for years to create the flawless makeup looks you see in TV, movies, and magazines. It is ideal for anyone who is looking for a weightlessly flawless look and feel to their skin. From weddings and proms to senior pictures and family portraits, this makeup is ideal for every single one of your special occasions and photo ops. 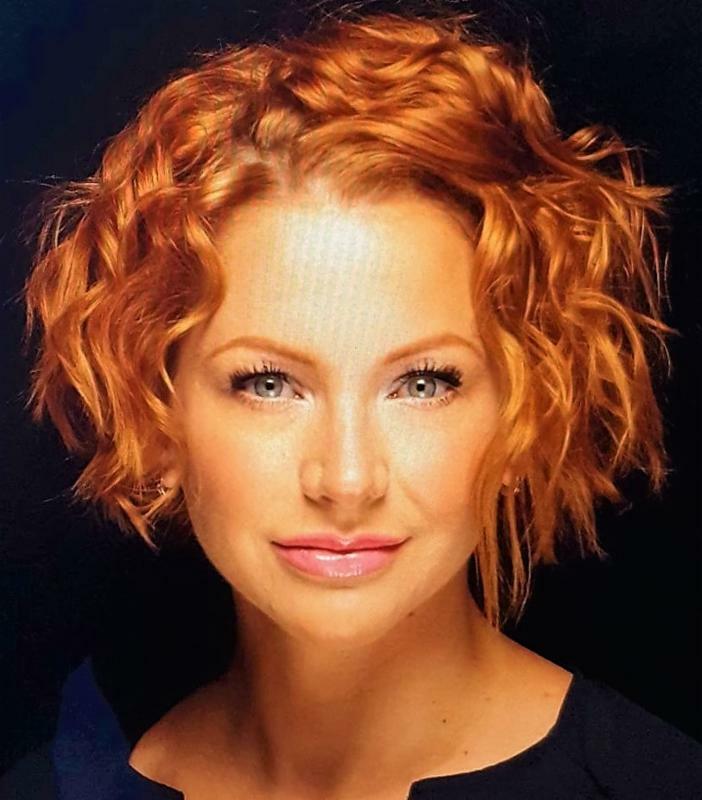 With over 15 years as an esthetician and makeup artist, two esthetics career tours in NYC and one in Seattle, Amanda brings her passion, education, and experience to a face near you. “Makeup has been my passion for as long as I can remember. Its a fun and empowering way to celebrate femininity. I absolutely love highlighting each individual’s uniquely beautiful traits by way of makeup. Whether it’s for a special event or for a simple, day-to-day look, makeup helps bring forward the confidence and outstanding radiance of every woman. And that inspires me.” — Amanda W.